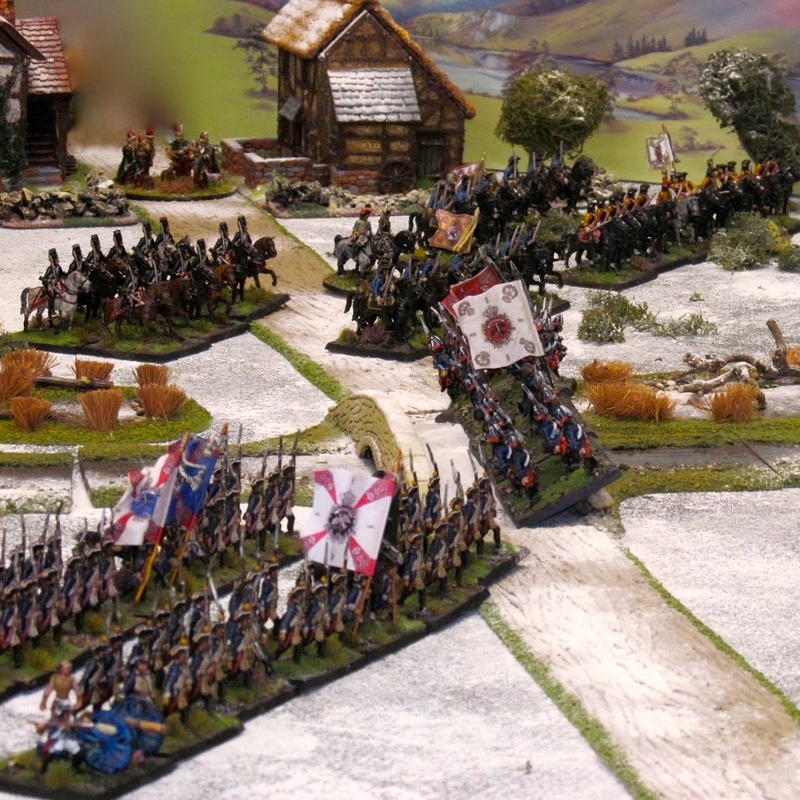 Quite a few figures appear to be rumbling off the stocks at the moment. 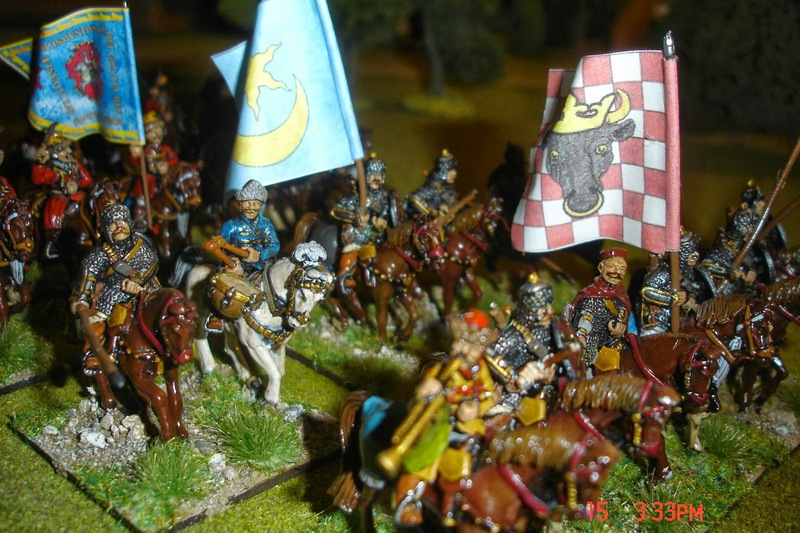 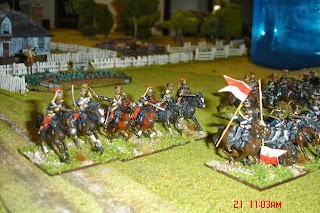 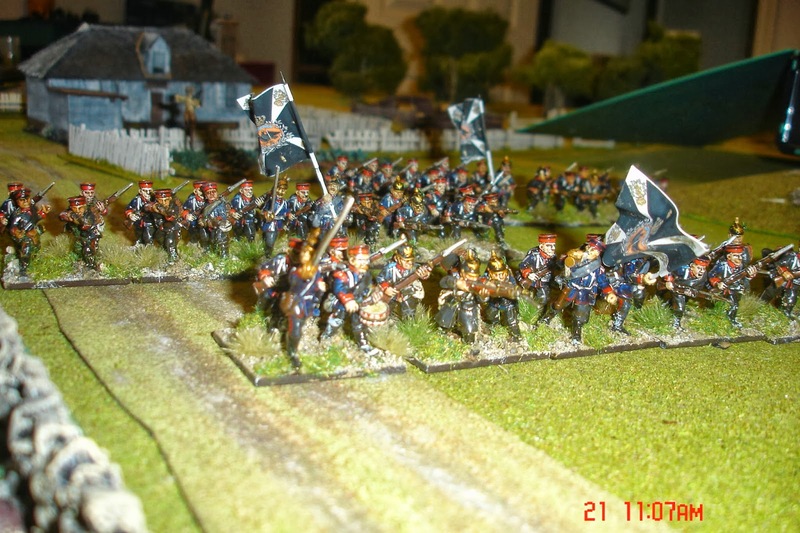 First of all are the last of my Polish 17thC cavalry, in the form of more Cossacks and Pancerni. 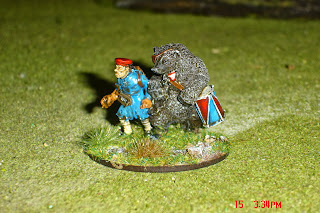 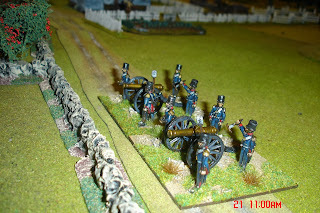 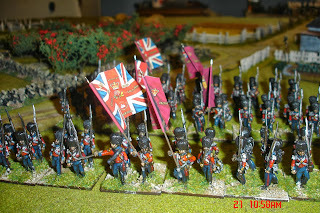 The following photos are of elements of the British part of my Crimean War collection. 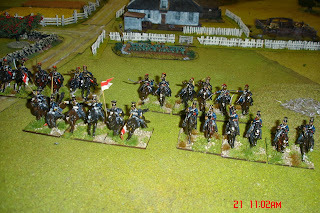 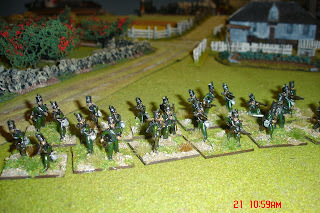 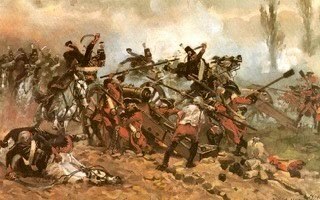 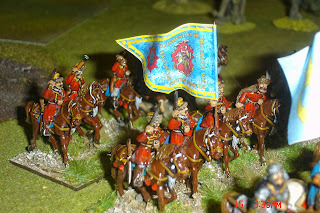 Brigade of Guards, Highland Brigade, the Rifle Brigade, foot and horse artillery and 4/5ths of the Light Cavalry Brigade. 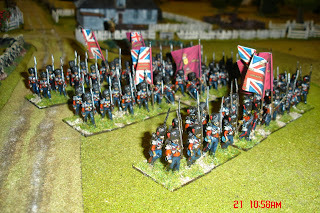 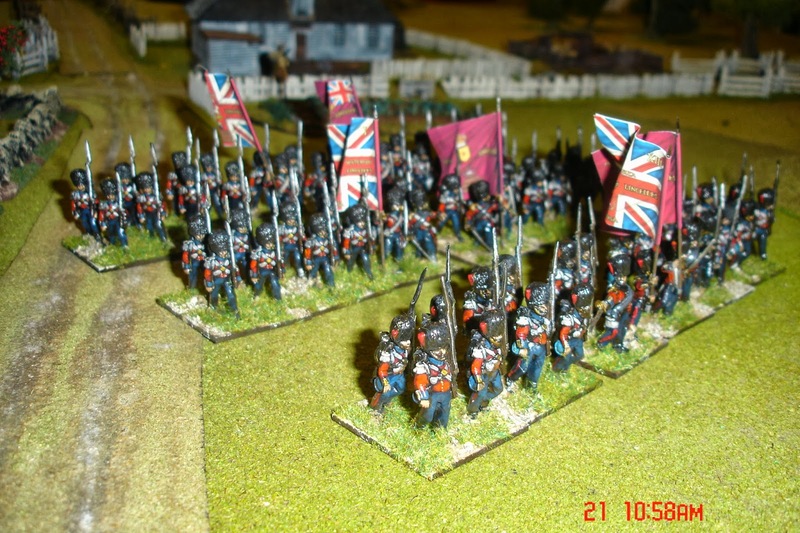 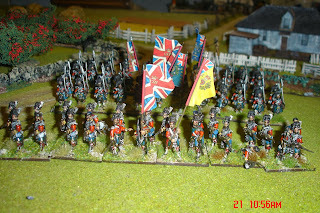 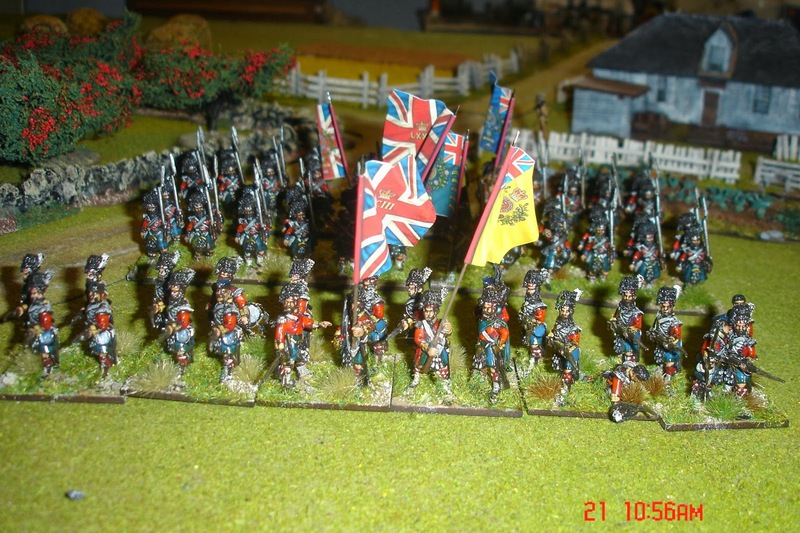 I have another 5 British regiments painted up but I'm waiting for the flags. 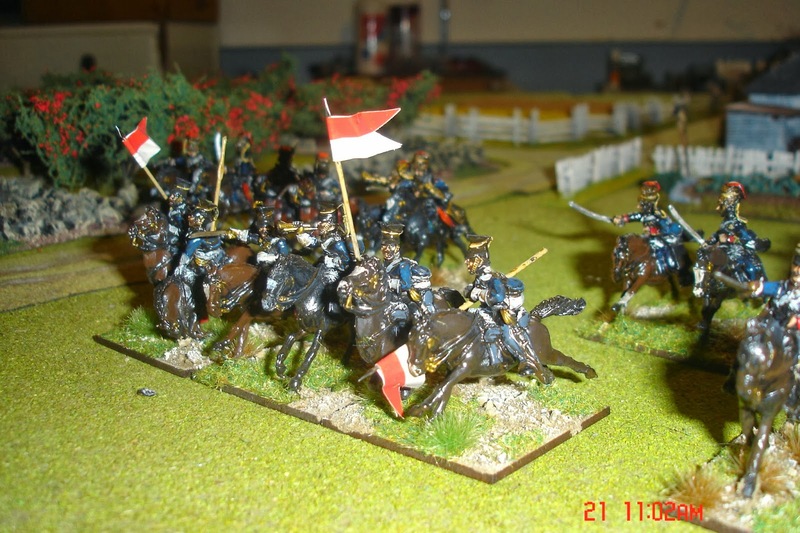 Generals and the last squadron for the Light Brigade are on the painting table.The Russians are well on their way with 12 battalions and some of the artillery ready for basing and 4 more battalions, the generals, the rest of the artillery and 4 regiments of cavalry on the go. 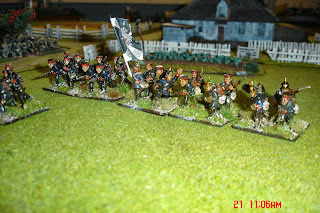 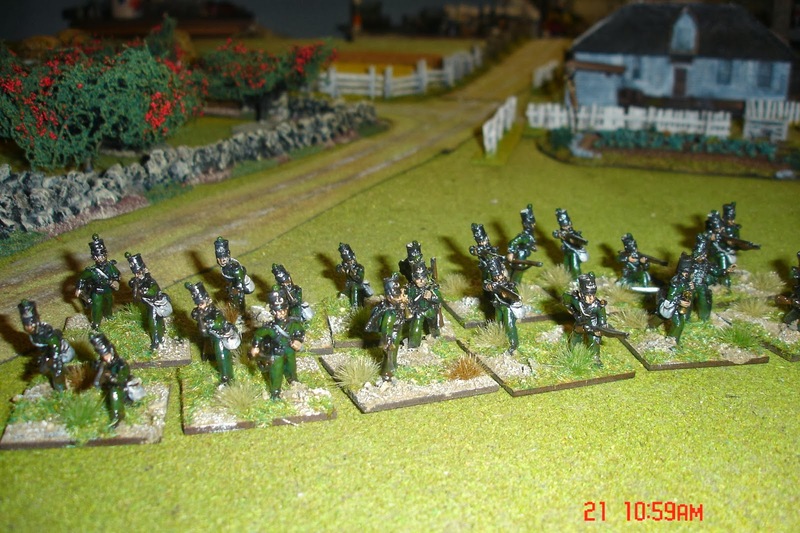 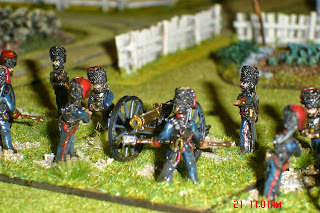 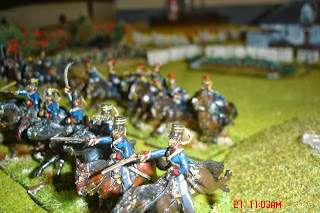 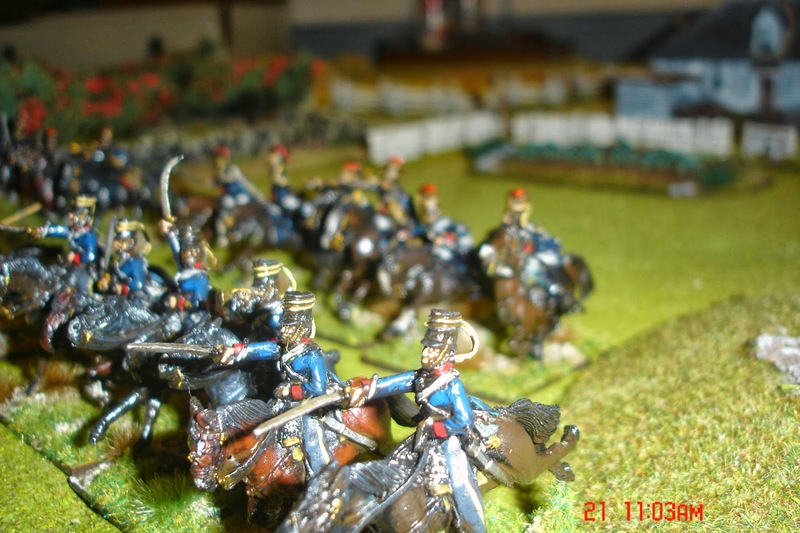 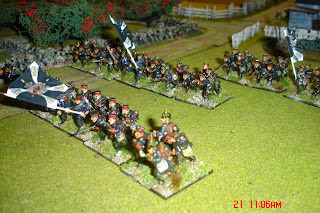 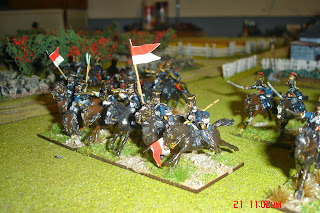 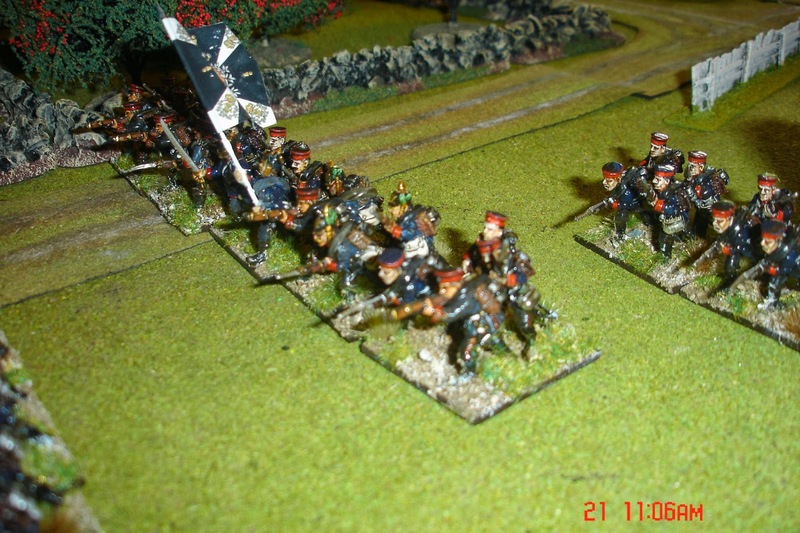 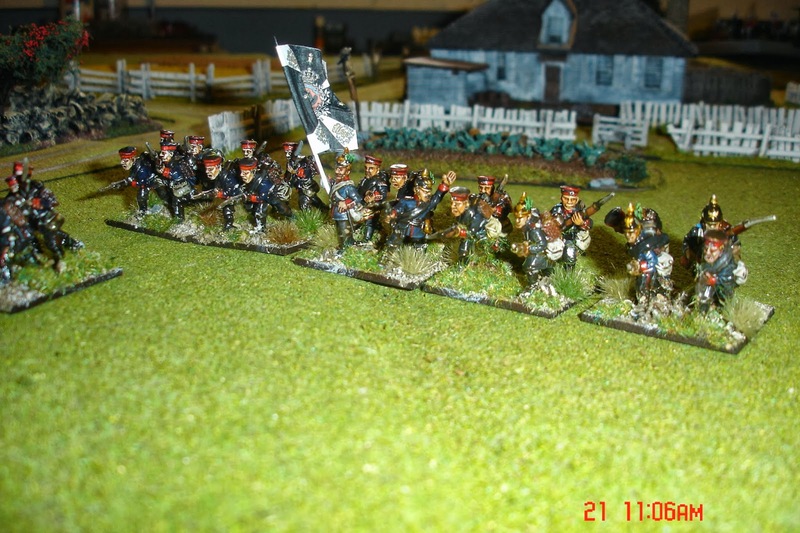 Finally here are some shots of my Austro or France Prussian War Prussian infantry. 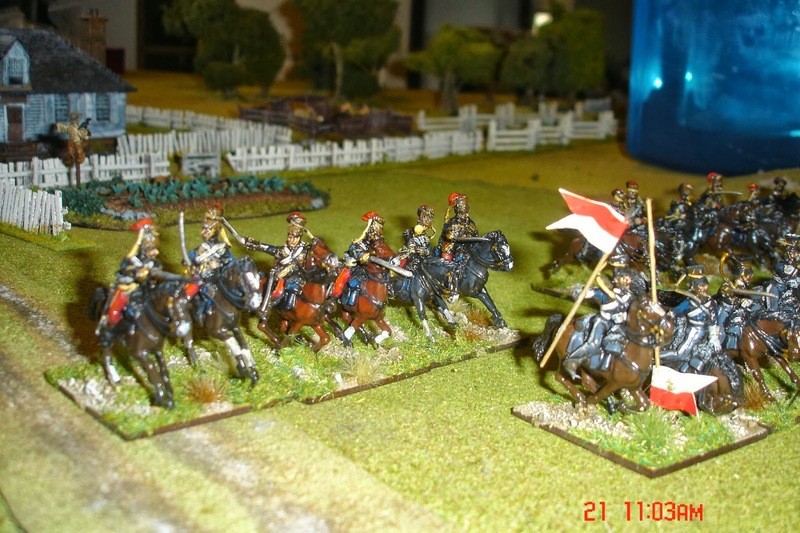 Three battalions so far. 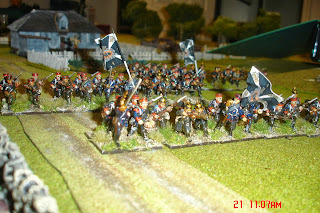 Long ago I had these armies in 6mm. 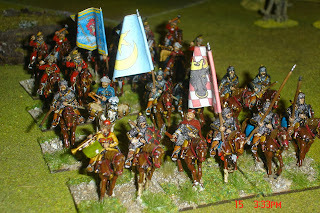 Almost enough to do Konigratz or most FPW early battles! 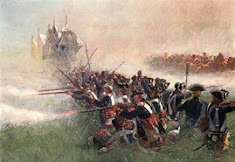 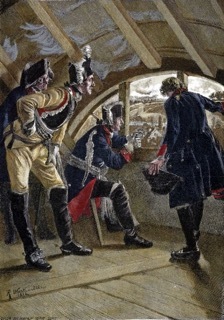 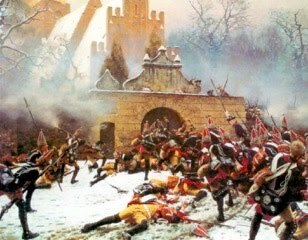 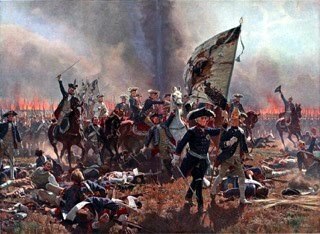 Faced with an attack of realism, I fancy painting up enough 28mm figures to do the campaign on the Maine with Prussians and their allies (maybe 10-12 btns) against the Austrians, Bavarians and other Federal German states in VII and VIII Federal Corps. 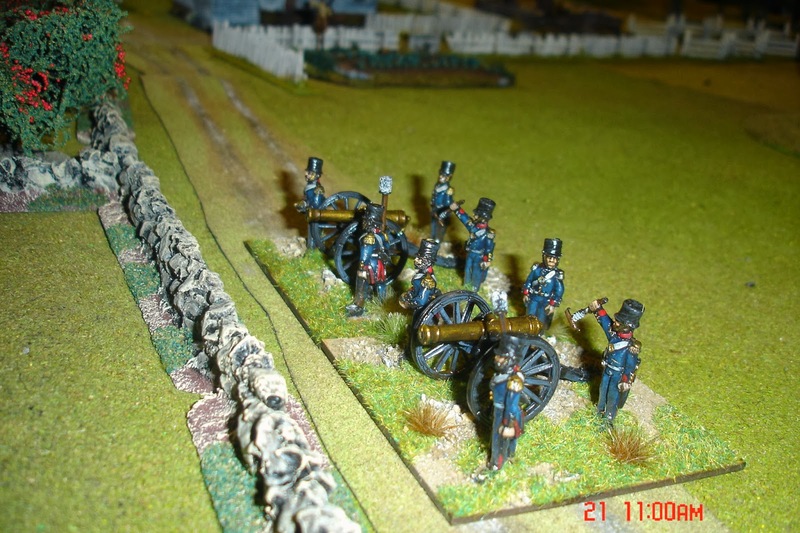 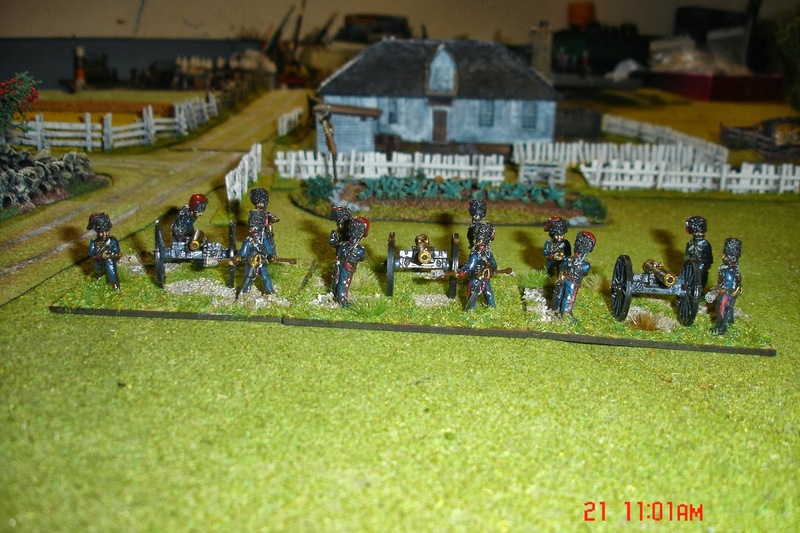 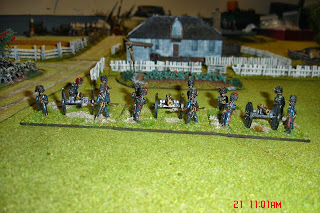 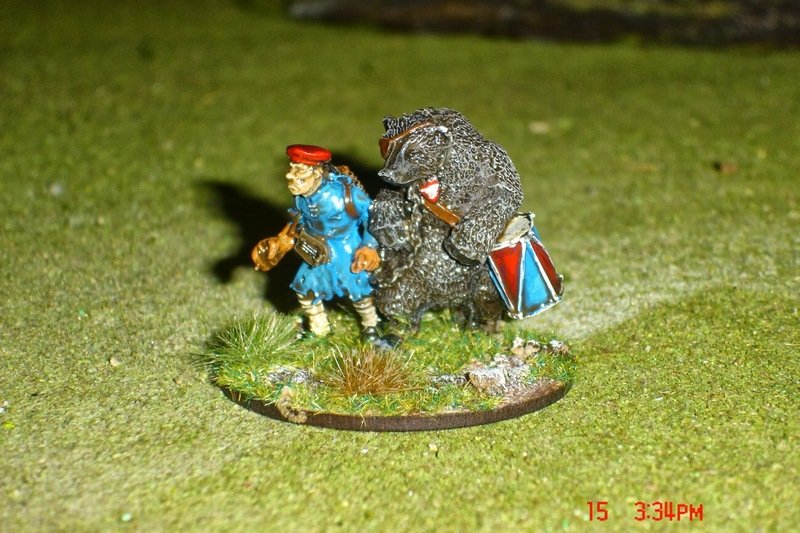 Tomorrow is going to be a busy day as John is coming up to fight an ACW game in 28mm. 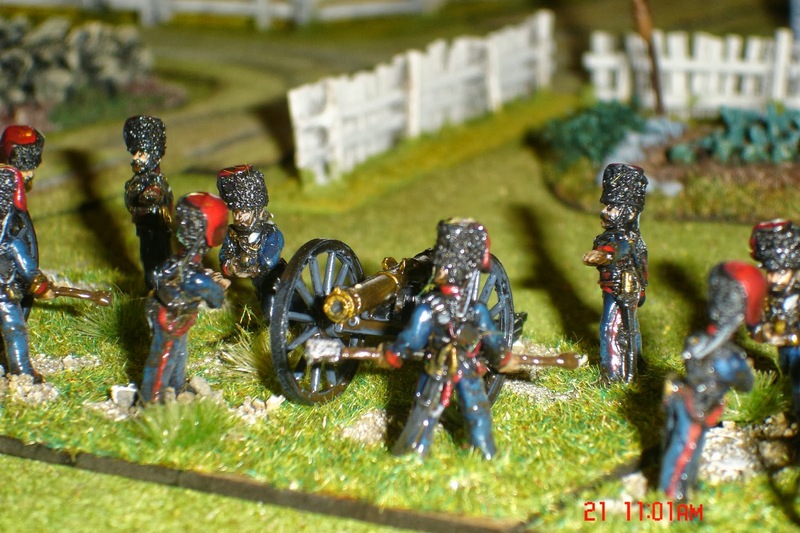 Your Crimean war collection is coming on a pace especially by the look of it.